Are you a lover of anything Boxer? Have you been looking for a way to display your favorite dog breed in a unique way? 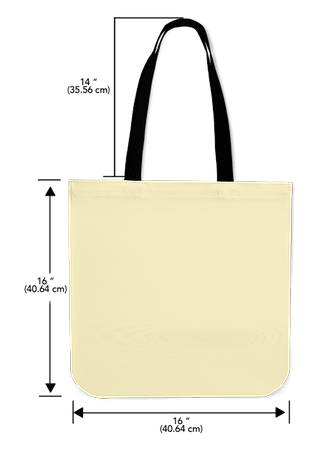 If so, now you can with this customized linen tote bag was designed and made for you!